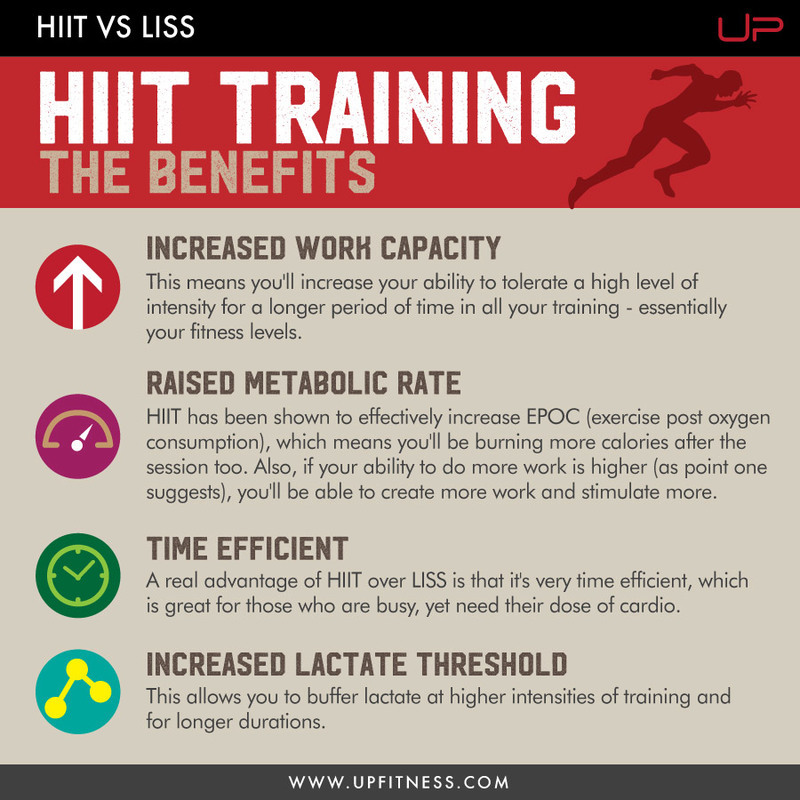 One of the many endless arguments perpetuated by the fitness industry is the subject of "cardio" and HIIT (high-intensity interval training) versus LISS (low-intensity steady state). In layman's terms, sprinting versus jogging. The rabid zealots froth at the mouth if you don't buy into their personal belief system and because, as ever with "what works best for the human body", the answer is not black and white, we often have two camps of people who refuse to accept that a nuanced approach is usually the best way forward. The most important thing for people reading this post is that you should exercise regularly. Do what you enjoy and can stick at consistently. So long as it gets you a little out of breath and elevates your heart rate, then I kind of don't care what you do. If you're short on time, HIIT wins every time. 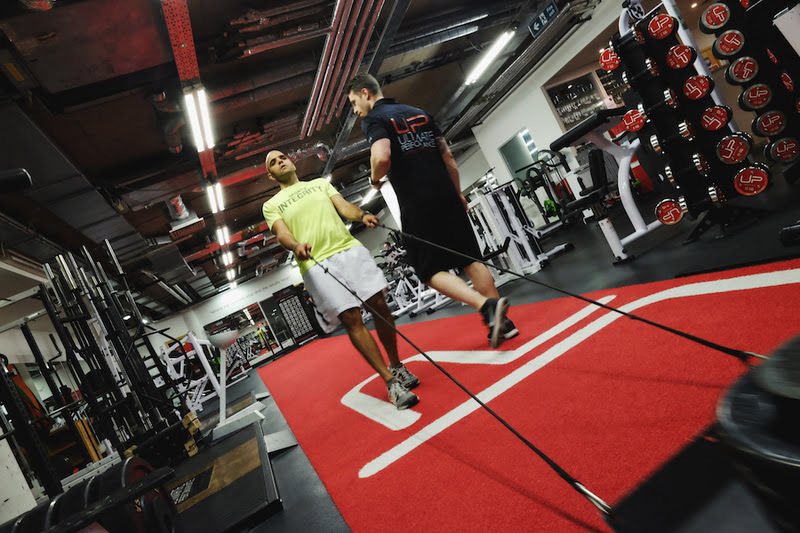 One of the many reasons why weight training should be the preferred exercise modality of all personal trainers is because it is time efficient - i.e. you can get more results in a given unit of time than doing anything else. 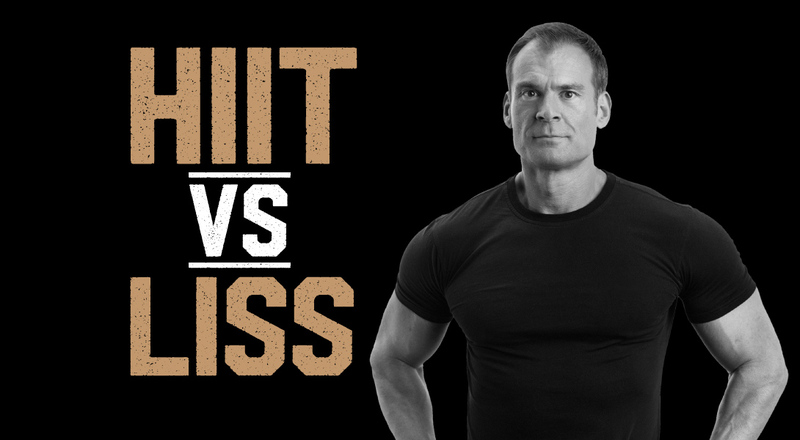 When comparing HIIT to LISS, HIIT wins every time in the efficiency stakes. If you're stressed and worn down, you have to try out what works best for you. For some people, a bout of LISS would make things worse, whereas HIIT might perk them up. For others, me included, going for a fast walk in the countryside recharges me like nothing else. LISS has been demonised as "muscle wasting". As ever, nothing is so black and white. Running a marathon could count more as LISS than HIIT. Running a marathon is an arduous and hormonally-challenging feat of endurance that is as catabolic and cortisol-raising as anything you could wish to find. If I wanted to lose my muscles and make my body composition worse, I'd run a marathon. No, that doesn't mean running a marathon will make you fat, as some trainers suggest, but it does mean that a marathon will very often eat away at muscle mass as much, if not more so, than fat stores. This is not what most of us want for either cosmetic or health (insulin sensitivity) reasons. However, to equate long bouts of jogging with all forms of LISS is disingenuous, to say the least. A 30-minute, one-paced swim or a 45-minute hike are both forms of LISS. I promise you that unless you are hormonally compromised you're not going to lose your muscles if you do a few of these a week! 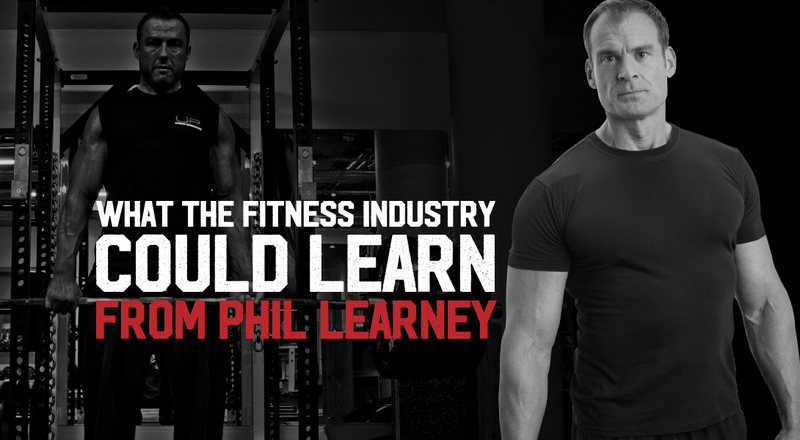 What other exercise do you do aside from HIIT or LISS? If, as you should, you're doing 2-4 decent resistance training sessions a week then it may be that you'll get more benefit from LISS. 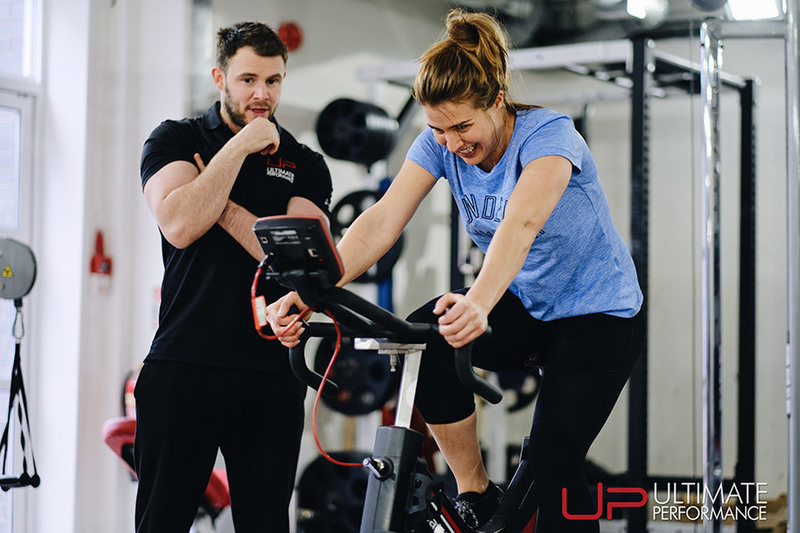 This is less from a fat loss perspective and more from a psychological standpoint of not having to get too far into the zone at every single exercise session, and a recovery point of view. 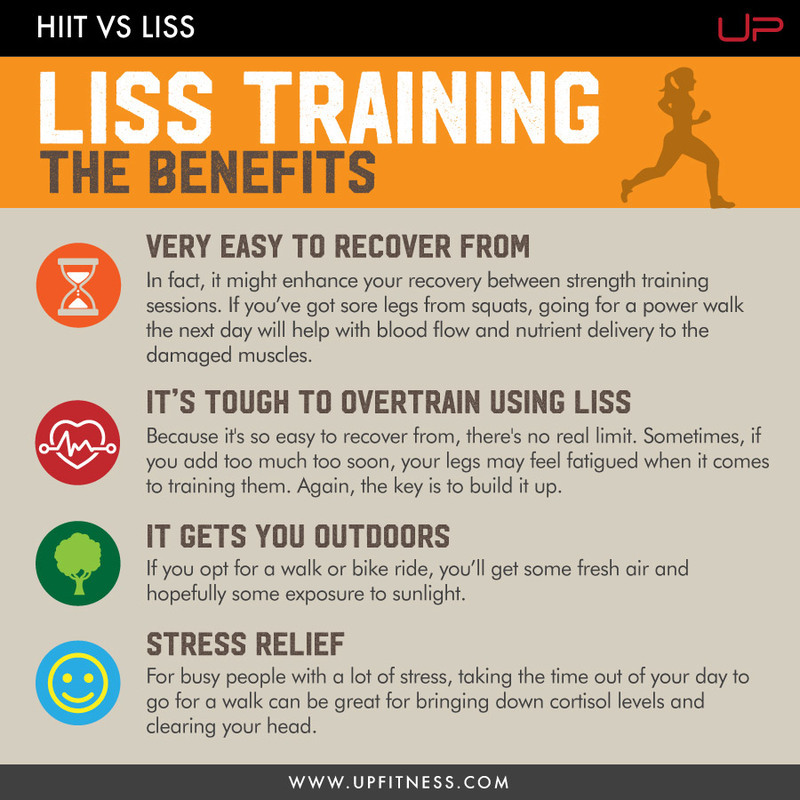 In my experience, a lot of people feel that adding HIIT plus weights hampers their recovery, whereas LISS has both mental and physiological restorative properties. Wrapping it all up, I believe it's important to be reasonably well rounded in terms of physical fitness. 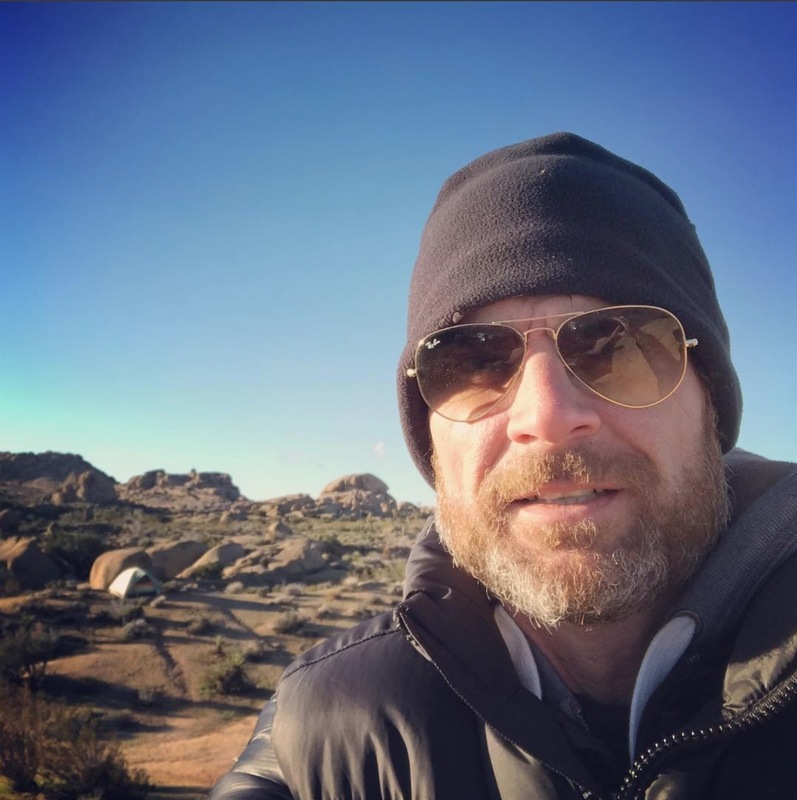 I don't have a plethora of scientific data to back this up, but my common sense tells me that having the lungs and stamina to be able to jog for 40 minutes is as important as being able to do 10 rounds of 10-second all-out sprints. And the final point, which for many of us should be a big tick in the LISS box, is that we can do it with family and friends - an aspect of exercise that all too often gets ignored to the detriment of good long-term lifestyle habits.